Dr Leah clinics are located in London and Essex. Dr Leah Clinic London is in in the heart of the city, situated a 3 minute walk from Moorgate tube or a 6 minute walk from Liverpool street station. Dr Leah Essex Clinic is in Loughton Essex, the clinic is at the top of the high street opposite ZiZi’s restaurant, it is a 10 minute walk from Loughton tube station or parking is available. 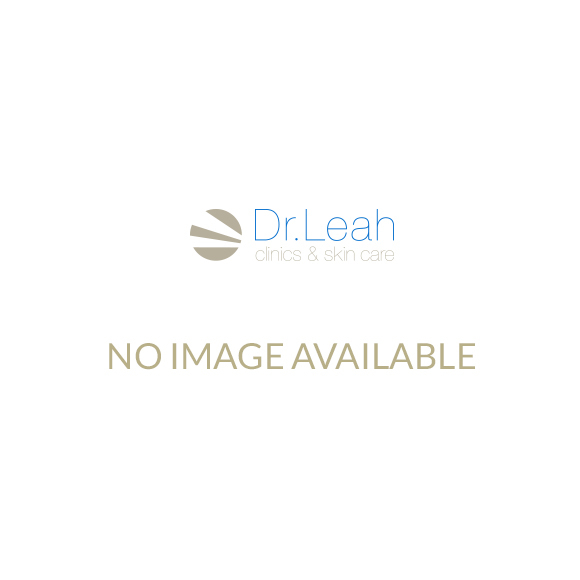 If you wish to make an appointment at Dr Leah Cosmetic Skin Clinic London or Dr Leah Cosmetic Skin Clinic Essex, you can do so either online, via telephone or in person at either clinic. All treatment courses must be paid in full prior to starting your treatments. All treatment courses have an expiry date of 12 months from the date of purchase and must be redeemed prior to the expiry date or will be invalid. Unless you can provide a medical letter to support the extension of any treatment courses. We have a no refund policy on all treatments and products. A refundable £50 booking deposit is taken for all Doctor appointments and £25 booking deposit for all Practitioner appointments – this is deducted from cost of treatment. For example, if you book Dermaroller priced at £250, a £50 deposit is taken on the day of booking, leaving the remainder of £200 to be paid on day of treatment. Where the appointment is FREE we will still take the relevant deposit to reserve the appointment at the time of booking, and this will be refunded to your card when you attend the appointment. Consultations with Dr Leah are not free and will be charged at £50. We require 48 hours notice to change or cancel an appointment, to avoid your deposit or treatment from your course being forfeited. This can be arranged by calling us on +44(0)20 7877 5999.